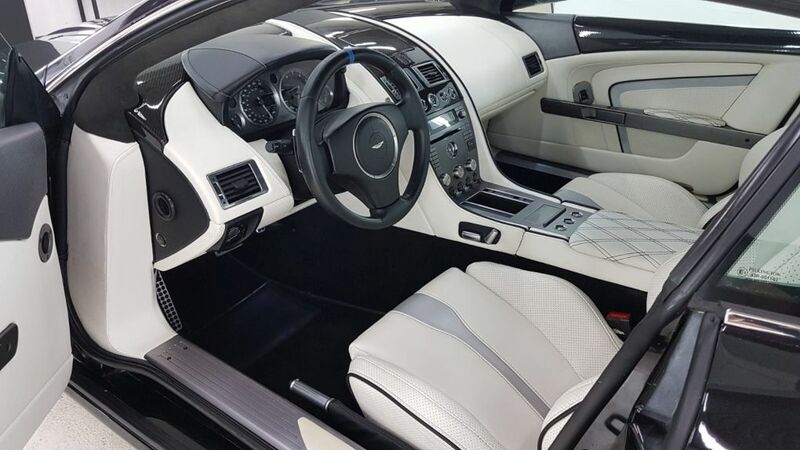 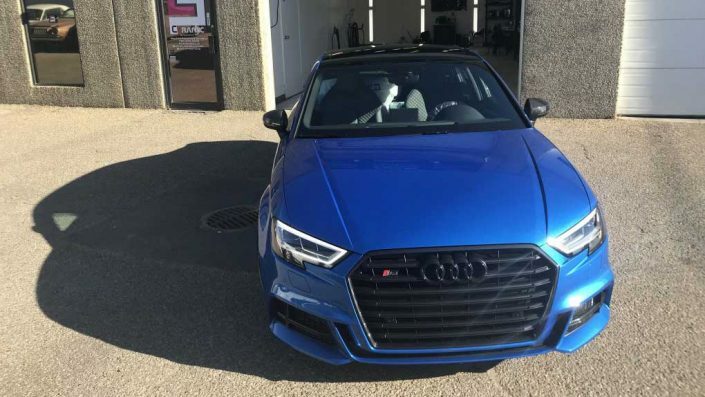 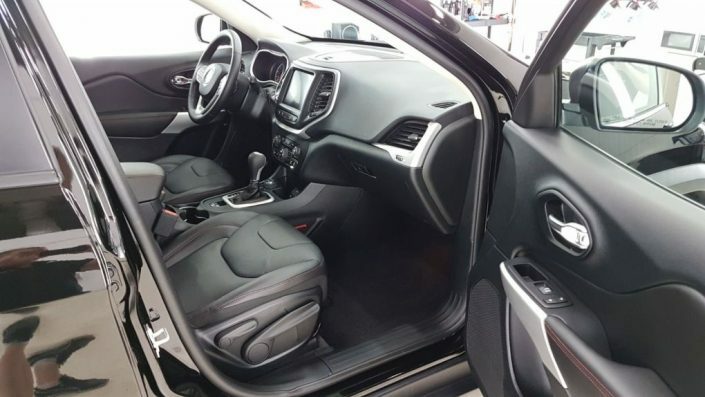 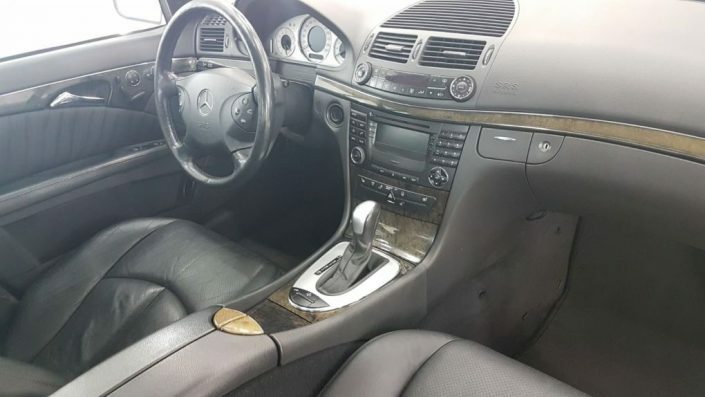 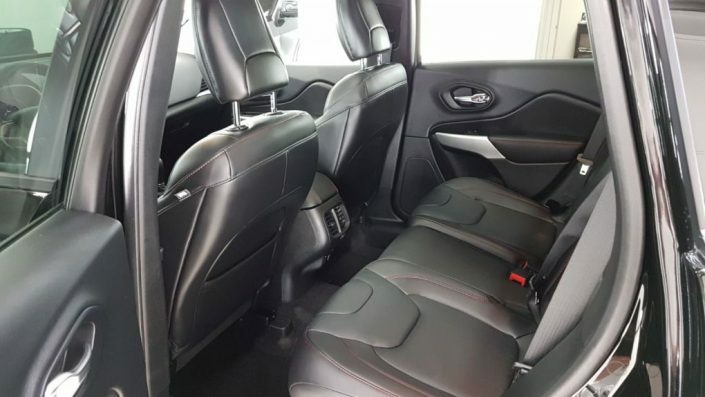 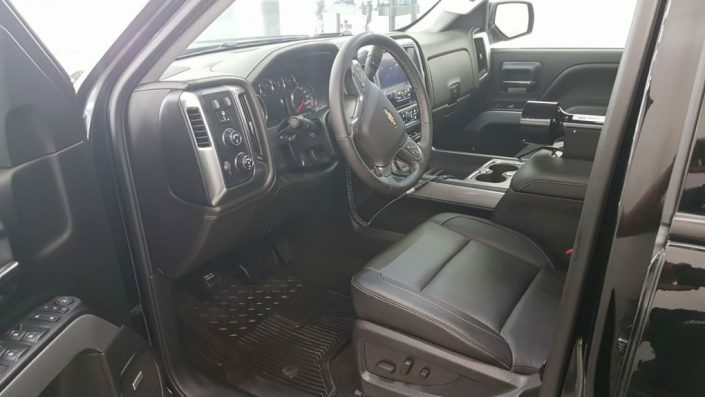 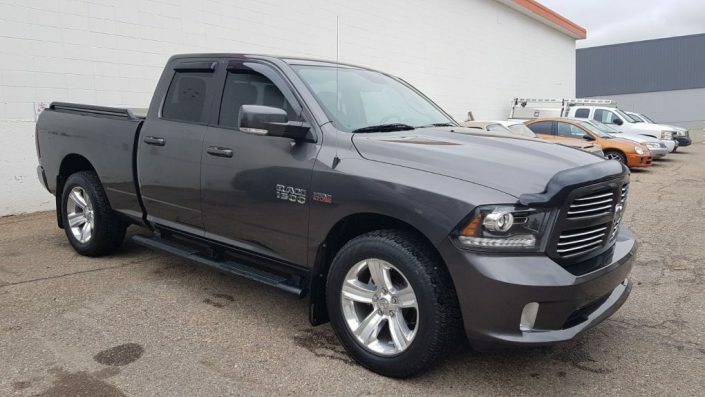 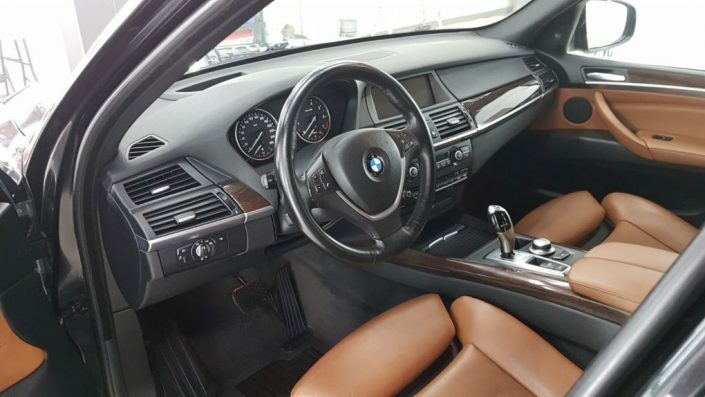 Auto Detailing and Machine Polishing Edmonton service requires knowledge, skills, experience, professional materials and tools to be completed with the best possible results. 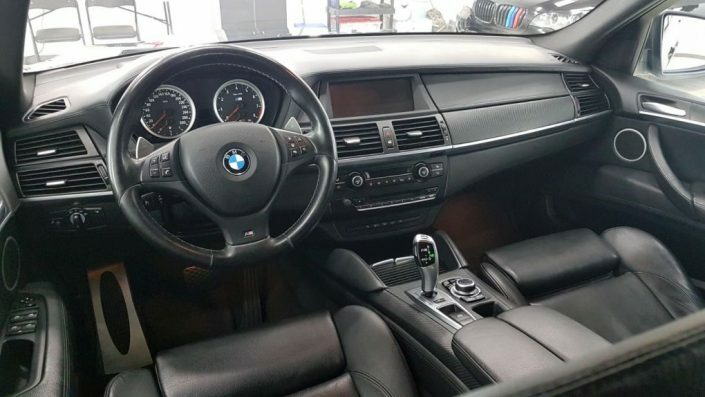 First Detailing Studio has it all and works towards 100% customer satisfaction. 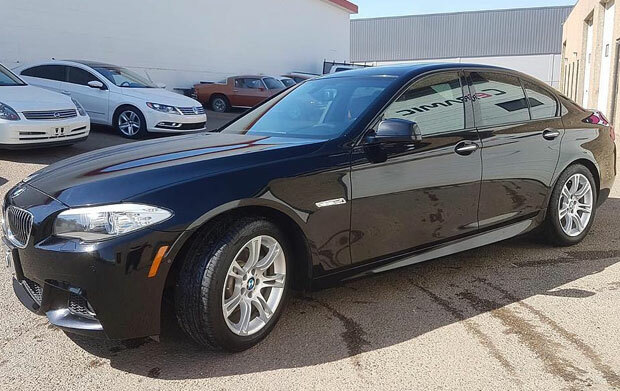 Exterior detailing & polishing is our premium auto detailing package that we offer to our customers in Edmonton. It’s the most comprehensive and efficient auto detailing package that delivers the best results. 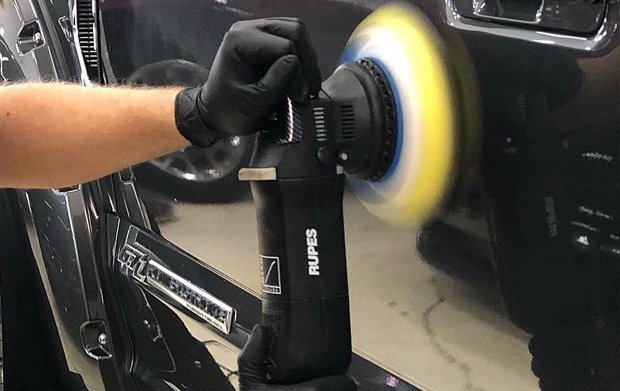 It is very important to prepare a vehicle’s exterior for machine polishing. This preparation process is called paint decontamination. 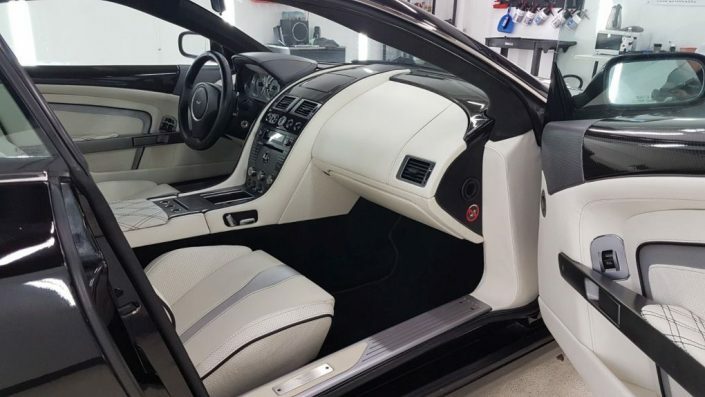 During paint decontamination process our specialists will make sure that all stubborn contaminants are removed, because it is required for safe and quality compound polishing. 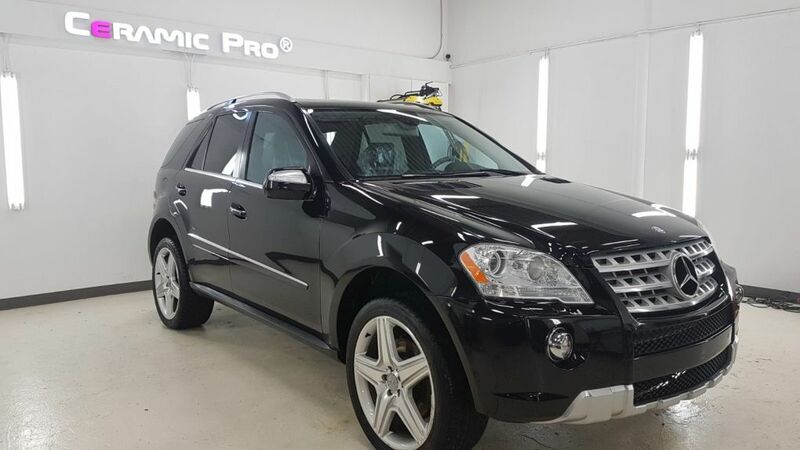 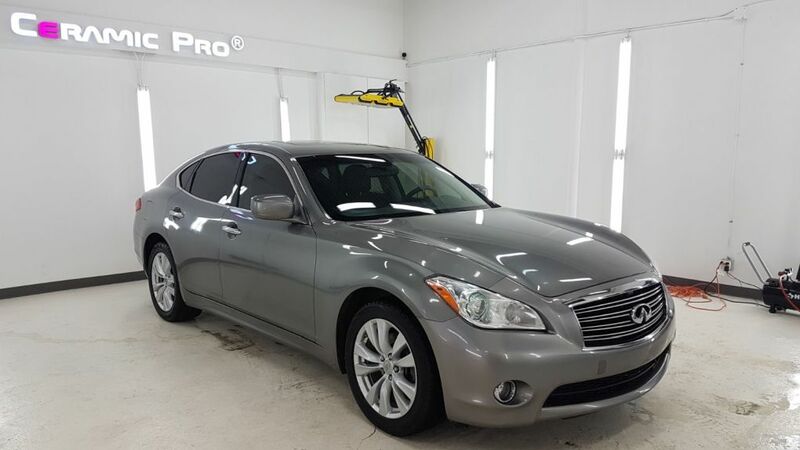 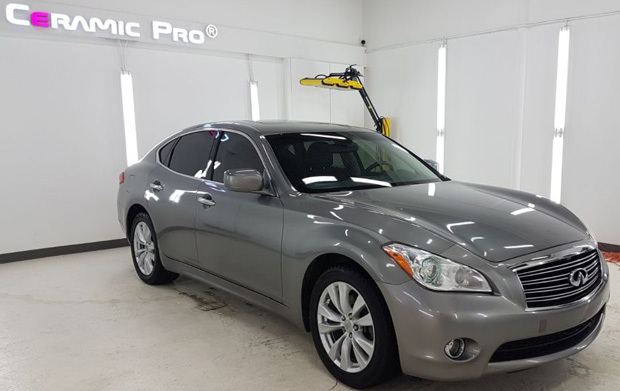 Once machine polishing is completed, we will seal a vehicle’s exterior with Ceramic Pro Sport coating. Ceramic Pro Sport has many benefits such as advanced hydrophobic effect, prevention of water spots, UV protection and many more. 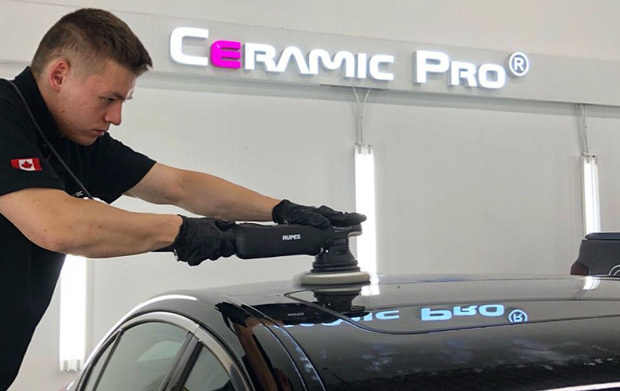 Learn more about Ceramic Pro Sport.